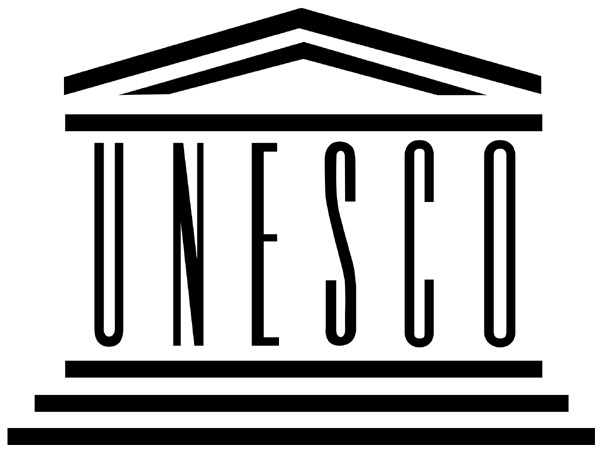 Tel Aviv [Israel], Jan 2 (ANI): The United States and Israel have formally quit the United Nations Educational, Scientific and Cultural Organisation (UNESCO) on Tuesday. Salem (Tamil Nadu) [India], Nov 16 (ANI): Tamil Nadu Chief Minister Edappadi K. Palaniswami on Friday confirmed that 11 people have lost their lives due to cyclone Gaja. 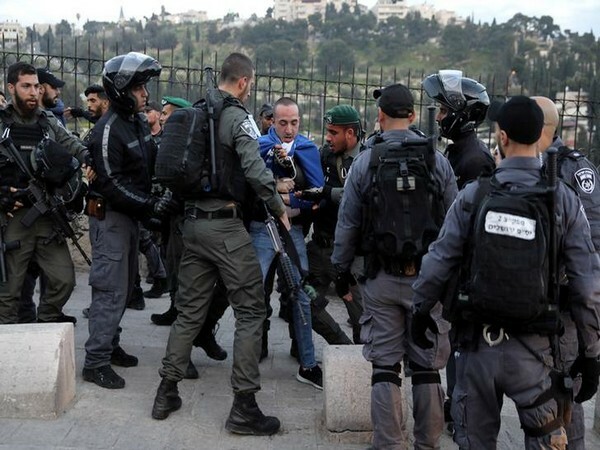 Jerusalem [Israel], Nov 8 (ANI): Two Israelis suffered mild injuries in a Palestinian shooting attack on a bus near a settlement in West Bank on Wednesday evening. Brasilia [Brazil], Nov 02 (ANI): Brazil's President-elect Jair Bolsonaro has declared his intentions to move the country's embassy in Israel from Tel Aviv to Jerusalem once he assumes office. Washington D.C. [USA], Oct 19 (ANI): United States Secretary of State Michael R. Pompeo announced the merging of the US Embassy and US Consulate General in Jerusalem into a single diplomatic mission. Tiruvannamalai (Tamil Nadu) [India], Sep. 8 (ANI): Swaraj India party president Yogendra Yadav was detained by police in Tiruvannamala on Saturday for protesting against the eight-lane Salem-Chennai expressway. He was taken to a nearby location along with other farmers who were protesting. Salem (Tamil Nadu) [India] September 1 (ANI): Seven people were killed and 50 others injured on Saturday after a private bus carrying 40 passengers collided with a truck and another bus at Salem in Tamil Nadu. Florida [U.S.A.], August 1 (ANI): Terming farmers of the United States as "true patriots", President Donald Trump has said that China's imposition of tariffs and trade measures on farmers is "not good" and "not nice."